Somewhat in the shadow of the recent decision by the Iraqi federal supreme court to strike down a law limiting the terms of the prime minister, another crucial decision has been taken by the court in relation to the disputed city of Kirkuk. Technically speaking, this latest decision consists of a ruling that deems one article of the provincial elections law from 2008 unconstitutional. The article in question is number 23, which stipulated arrangements of quotas and power-sharing in the local government as well as a procedure whereby a parliamentary committee would arrive at special electoral arrangements for Kirkuk, which has not held local elections since January 2005. These stipulations have now been struck down, reportedly after a complaint from the Kurds filed only a month ago. Since the court decision itself remains unpublished, exactly as in case of the ruling on the terms of the prime minister, we may only second guess the court’s rationale for acting the way it has. However, the most likely official reasoning for striking down the law could relate to the court’s past outspoken dislike of quota arrangements, which it considered before the great debate on the parliamentary elections law in 2009 when Kirkuk was also an issue. According to the court, the only quota arrangements that are sanctioned by the Iraqi constitution are for women as well as minorities – and crucially, the latter means minorities only when they are very small minorities that would risk no representation at all if quotas were abolished. There is of course a special irony if the argument against quotas is now being used in Kurdish favour in Kirkuk, since the Kurds have been the most consistent advocates of quotas in Iraqi politics since the 1990s. However, in Kirkuk it wanted to persevere with the same electoral arrangements as in every other governorate, thereby using its increasing demographic clout. The court’s latest decision will make it easier for the Kurds to have it their way. There is an historical and symbolic dimension to the cancellation of article 23 that should not be lost upon us. That article, when it was passed in 2008, represented some sort of pinnacle to the Sunni-Shiite reconciliation in the name of Iraqi nationalism that eventually opened the space for Prime Minister Nuri al-Maliki to temporarily achieve some distance from Iran. Article 23 was fought over for many months, mainly with opposition from the Kurds and ISCI. Now it is gone. This is sufficiently dramatic that it is difficult to study the decision by the court away from Iraq’s and indeed the regions political complications as a result of the Syria crisis. Why is the pro-Maliki court suddenly issuing a ruling that is so clearly in the favour of the Kurds? 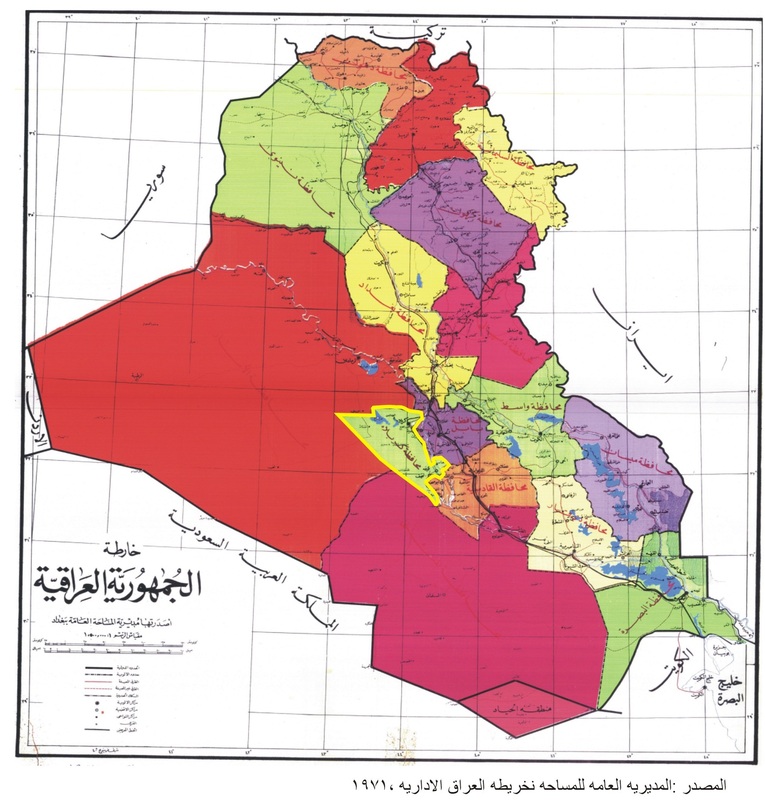 In the past, the supreme court has not been particularly supportive of the Kurds, and for example in October 2010 rejected the idea of linking the Iraqi census to article 140 regarding the final status of Kirkuk and other disputed territories. Could it be that the pressures of the Syria conflict have made it more important for Maliki than before to have good relations with the Kurds? Could it be that Iran also favours an even stronger Shiite-Kurdish alliance in Iraqi politics? With the increasing targeting of Kurds by Al-Qaeda friendly elements in Syria, the maintenance of a Shiite-Kurdish alliance may perhaps seem more important and achievable to Maliki than before. There are regional complexities to take into consideration as well: Kurdish-Sunni rapprochement in recent years has been associated with Turkey, Barzani of the KRG and Nujayfi and Allawi of the Sunni-secular Iraqiyya . By way of contrast, Kurdish-Iranian rapprochement has been linked to President Talabani, Vice-President Khuzaie, PUK, PKK and Syrian Kurds generally. Barzani’s credibility as a Kurdish leader is increasingly under pressure from his alliance with Turkey which seems to do nothing to protect Syrian Kurds from atrocities by Al-Qaeda friendly elements. 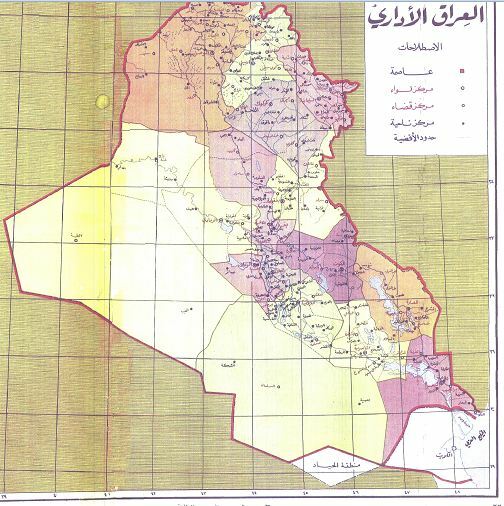 Kurdish interests in post-2003 Iraq were first focused on grand settlements on Kirkuk and oil, and more recently on revising administrative boundaries. Maybe this recent change of status of Kirkuk elections arrangements through a court ruling represents a more mundane and achievable bargain with Maliki?